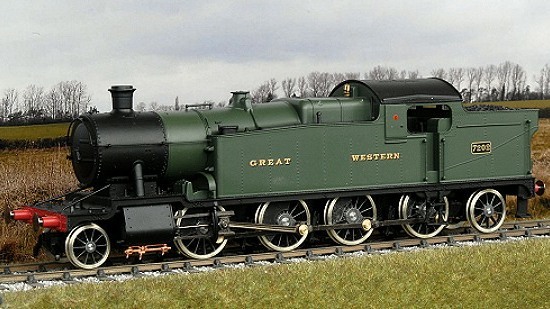 Ultrascale is the name under which a range of 4mm scale items for modelling British outline steam and diesel locomotives is produced. This range includes items for 'OO' Fine scale, E.M. or 18.83 gauges. Also available is a range of gears suitable for various scales and applications. As well as the standard gears listed, we are able to produce gears with other tooth sizes and numbers of teeth as a bespoke service for the modeller. On this web site you will find information about Ultrascale products. 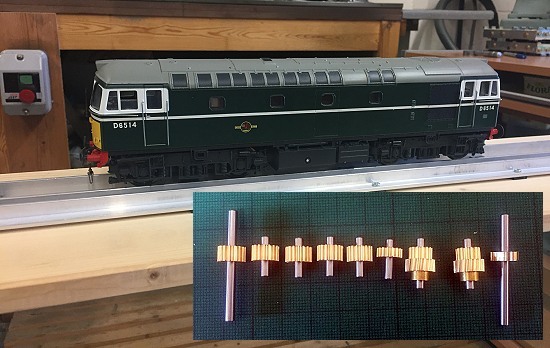 Ultrascale is the name under which a range of 4mm scale items for modelling British outline steam and diesel locomotives is produced. This range includes the most common locomotive and rolling stock wheels and conversion packs for proprietary, ready to run locomotives. Most of these items can be supplied for either 'OO' Fine scale, E.M. or 18.83 gauges. Also available is a range of worm and wheel gear sets and spur gears suitable for all scales. 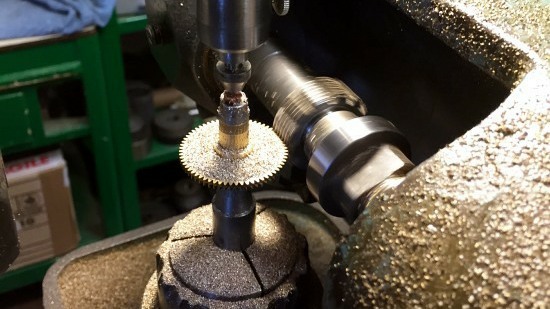 We can also offer a bespoke gear cutting service, to produce gears outside the current range offered on the web site. 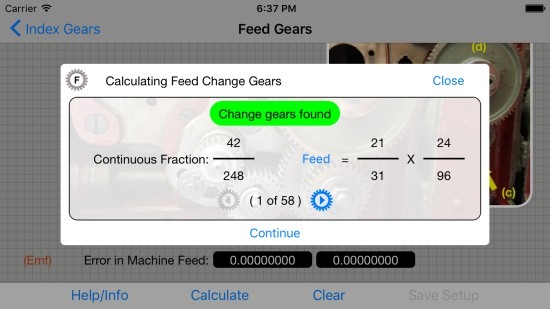 We have also developed a number of mobile apps to help in the setup, production and checking of gears. 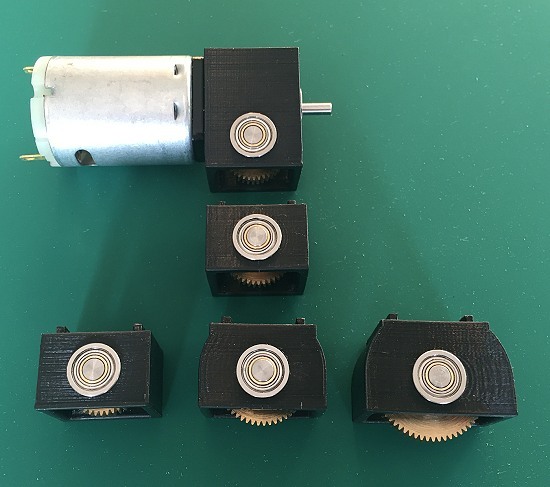 Just a quick update to show the lastest of our prototype gearboxes with 3D printed case. 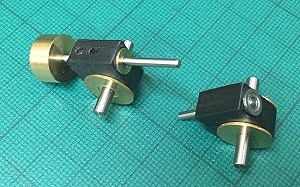 This is a 38:1 worm and wheel box, the one with the fly wheel can have both input and output shafts remove with out having to dis-assemble the gear box.